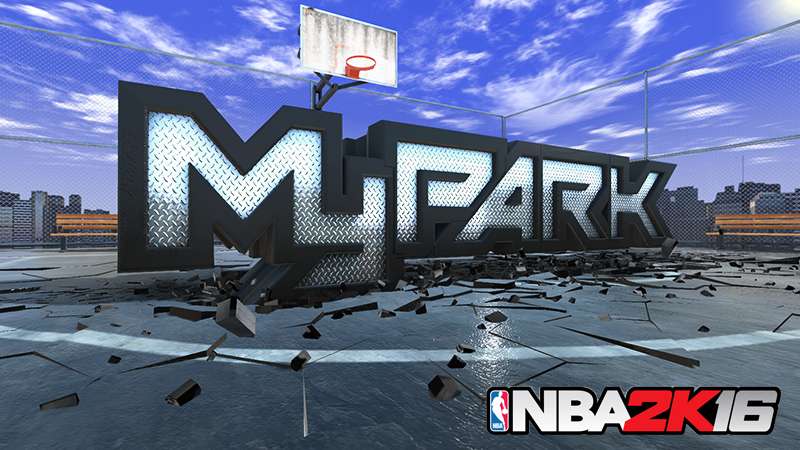 2K Sports have today released the fifth patch onto the PC, XB1 and PS4 version of NBA 2K16 and unlike previous patches released this one focuses on addressing the stability of the game, as well as several issues in MyPARK and 2K Pro-Am. The NBA 2K16 Patch Update v5 has been released as we prepare for the Road To The Finals 2K PRO-AM tournament. Anyone who's connected to the Internet and has 'automatic game update' enabled on Steam (PC users) should already have patch v5 (update 8) downloaded - if it isn't, you should be able to download it the next time you start up the game.